Mora Knives Kansbol Multi sheath version. 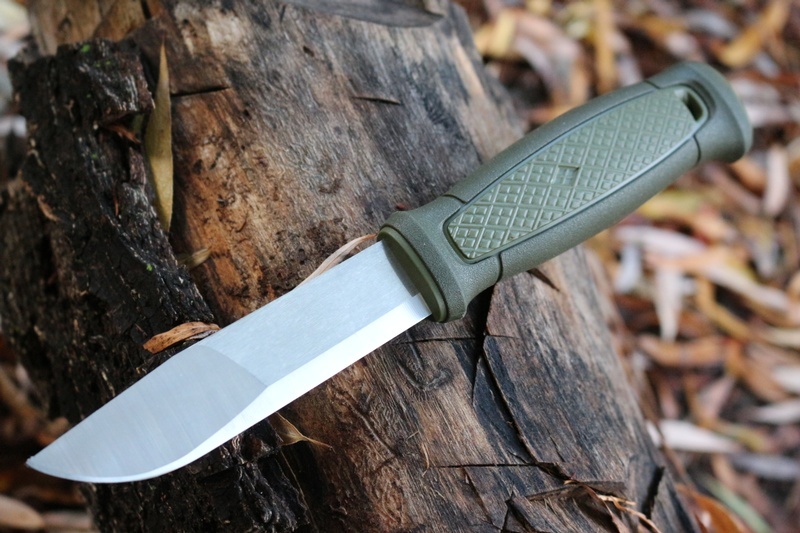 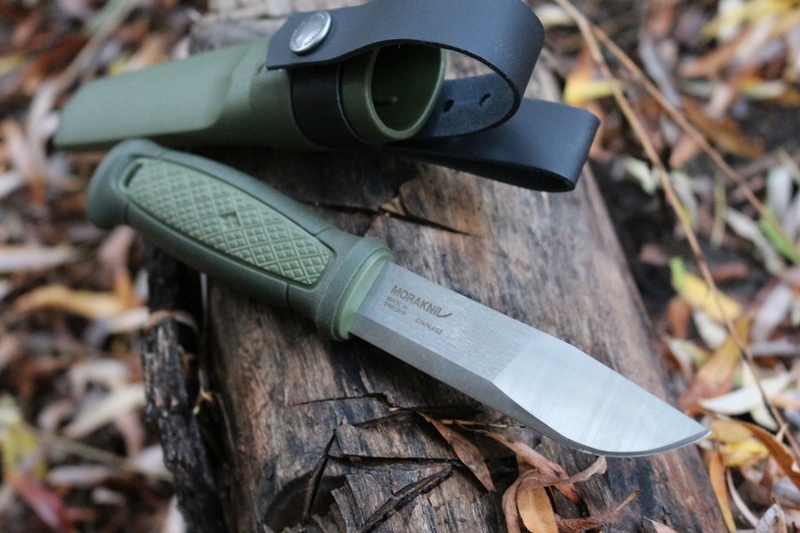 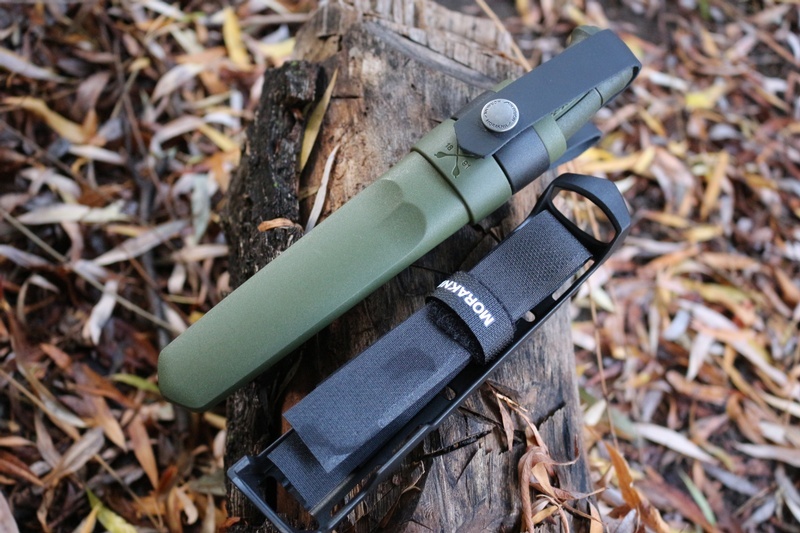 Purchase through PayPal by using the "Add To Cart" button above or use the form below to order the Mora knives Kansbol Multi Sheath . 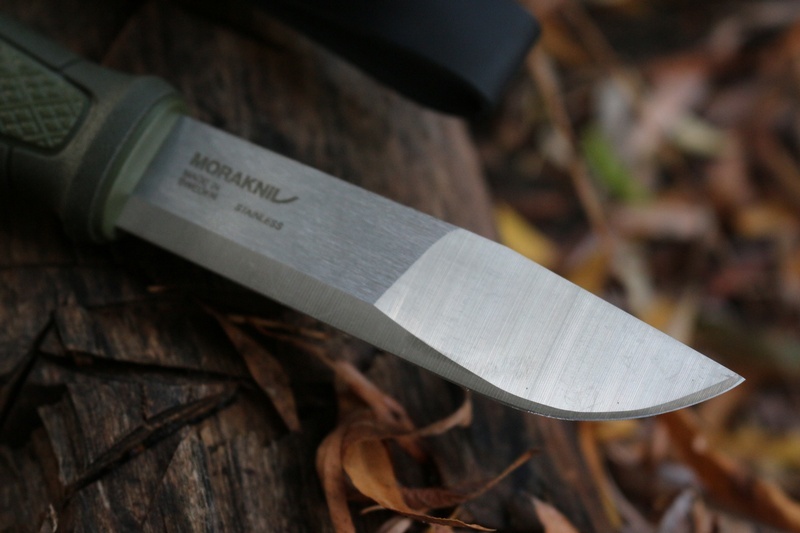 Feel free to contact us if you have any questions about the Mora knives Kansbol Multi Sheath .